I recently had a conversation of a friend where we discussed that in the not too distant future we will be starting to see Crypto Holders featuring in the world’s Rich List. 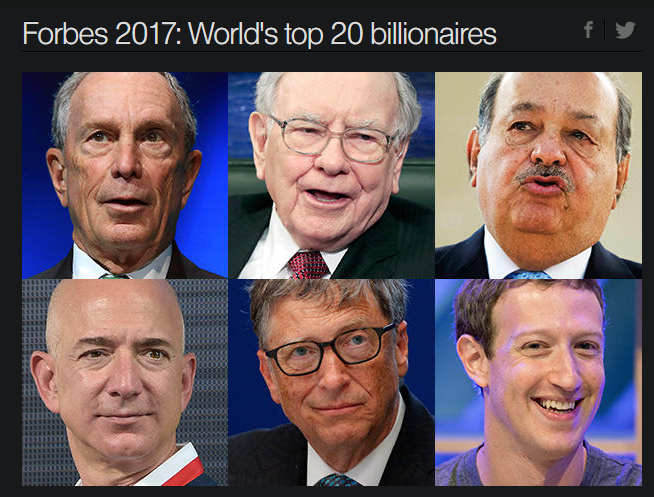 According to the Forbes 2017 Top 20 Billionaires list Amazon CEO, Jeff Bezos became the richest person in the world 27 October 2017, when the share price of Amazon closed at $1100.95. At the end of the day the world richlist changes regularly and it all depends on the share price at the time etc. 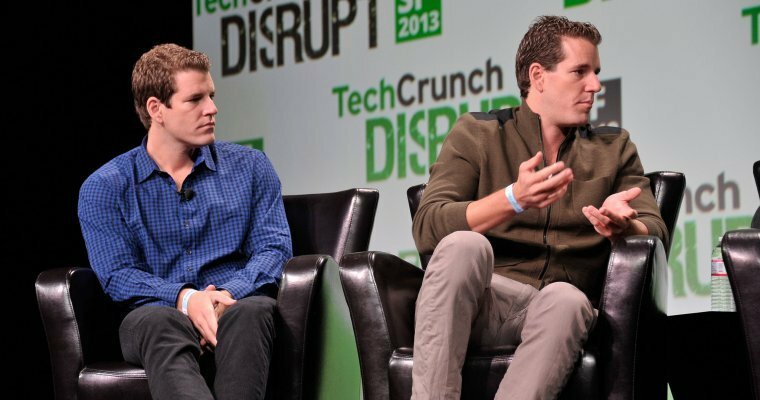 I think most f us knows about the Winklevoss twins, which according to the news are the first verified Bitcoin Billionaires. So Bitcoin addresses are kind off private and some have kept their identities secret. Many also spread their wealth across various Bitcoin Wallets so it is very difficult to identify exactly who owns the most Bitcoin. Have a look at the following list of rich people in Bitcoin.